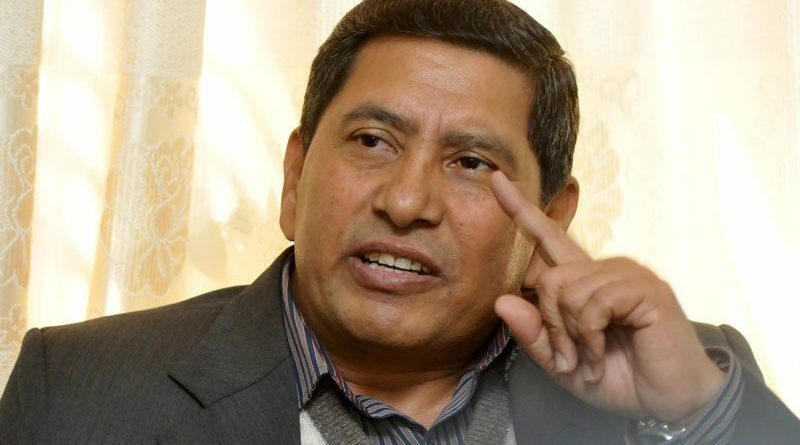 Return Nepali youths from the foreign countries: Spokesperson Shrestha - Integration Through Media ....! GORKHA: Spokesperson of the ruling Nepal Communist Party (NCP) Narayan Kaji Shrestha has said fulfilling people’s demands is the prime duty and responsibility of the present government. While inaugurating a drinking water project at Siranchok rural municipality-4 in the district today, Spokesperson Shrestha argued that the government was prioritizing the public needs. He suggested that government to bring attractive programmes to return Nepali youths from the foreign countries as they were enforced to go there in search of jobs.